I hope you've all had a fantastic weekend. I'm thrilled to share with you an illustration project I worked on for the newly launched candelabox.com. Candelabox is a subscription service for high-end scented candles. 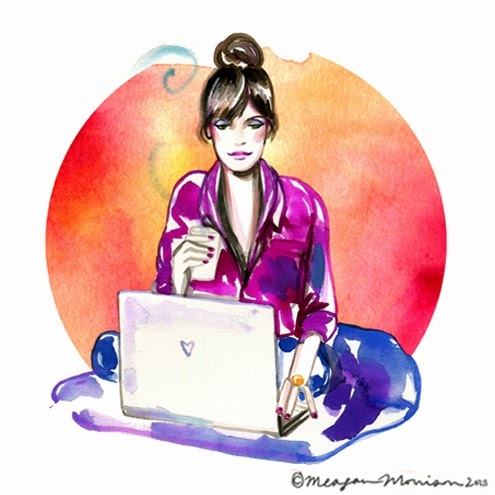 They discover the best products for you based on your fragrance profile and deliver on a monthly basis. I absolutely loved the concept and wanted my illustrations to reflect the evocative nature of fragrances and the premium service of Candelabox. 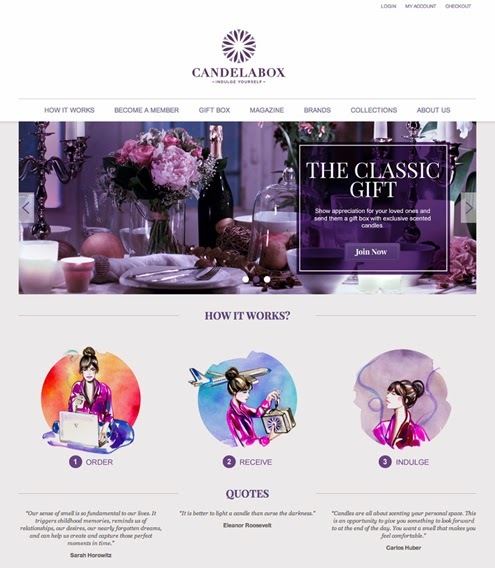 Head over to the beautiful candelabox.com and see for yourself.